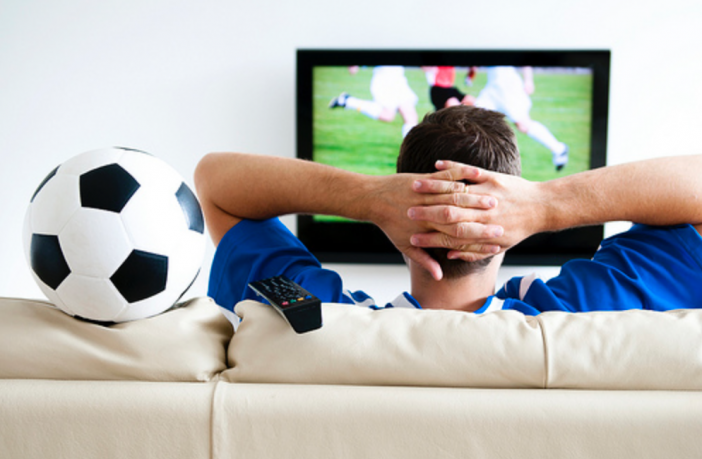 The UEFA 2016 football championship is underway, and millions of avid fans around the world will be gathering around their televisions to catch their favourite teams in action. Have a look at our picks for the top televisions for enjoying European Championships 2016 in the clearest picture, most crisp sound and making sure you don’t miss one second of the action. 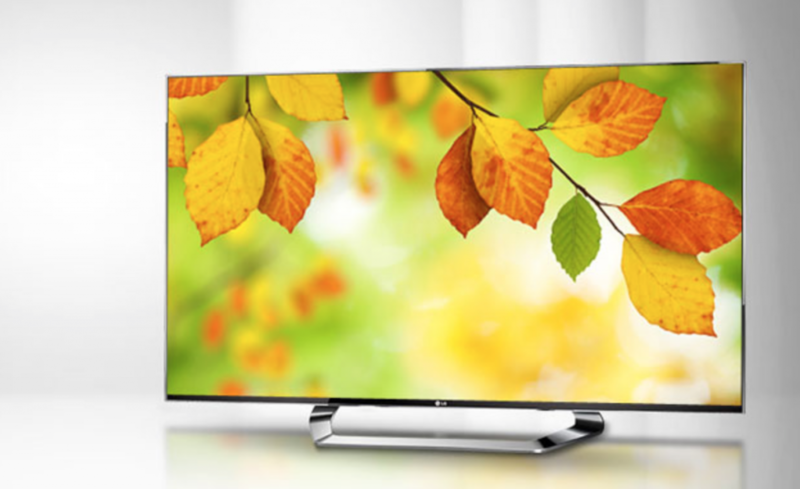 The LG 55″ OLED TV is one of the few commercially available televisions using OLED technology, and we consider this to be the best TV for viewing all the action of the European Championships 2016. If you’re looking for something a little more affordable, but still don’t want to sacrifice picture and sound quality, then this is the TV for you. 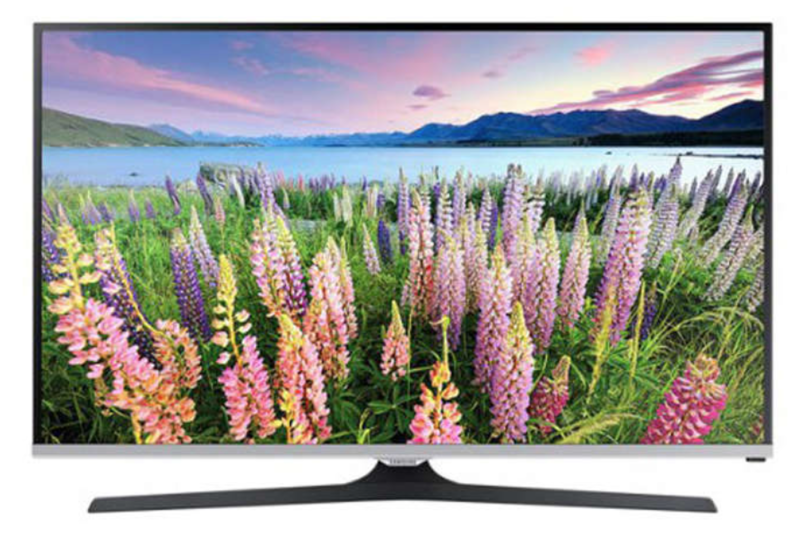 The Samsung Wide Colour Enhancer technology helps improve the detail and quality of images more than other standard LED televisions. It also comes with a full Smart multimedia package, allowing you to watch all the UEFA 2016 matches across different channels. The TV also comes with a full Smart multimedia package, allowing you to watch all the UEFA 2016 matches across different channels. 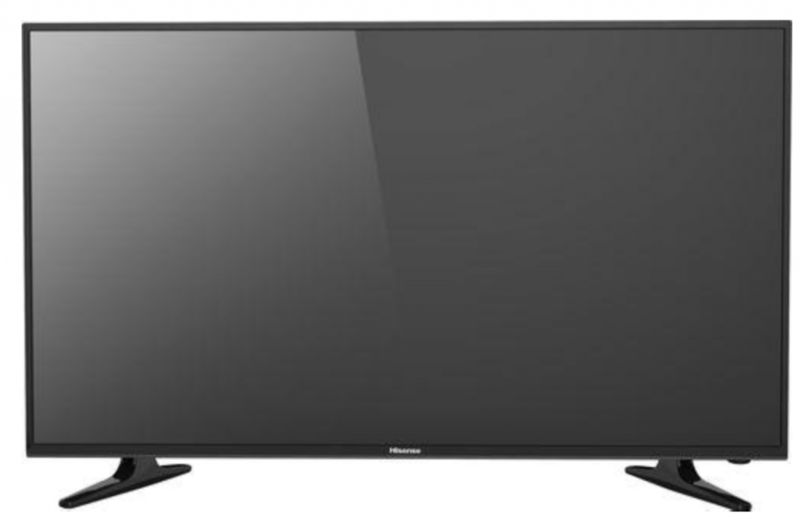 A slightly smaller TV, but also more affordable than the others on our list, the Hisense 50″ LED TV is perfect for soccer fans on a budget who still want to enjoy the action in HD quality. With four times the amount of pixels than traditional 10180p HD televisions, you’re still guaranteed to miss none of the action.